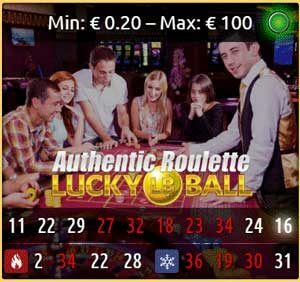 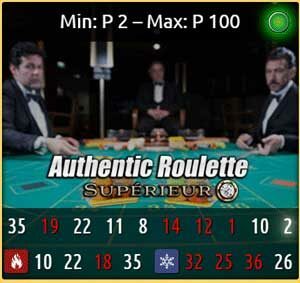 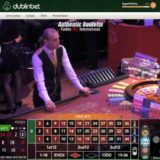 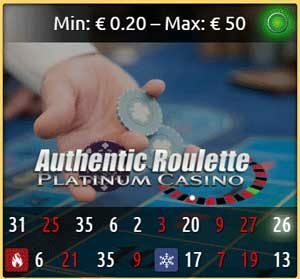 DublinBet Adds Authentic Roulette - The Best Live Streamed Roulette. DublinBet has added the full range of Authentic Gaming Land based live streamed Roulette tables to their collection of Live casino games. 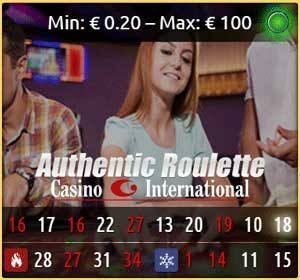 Saint Vincent Resort & Casino in Italy. 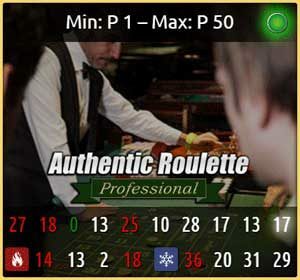 The games can all be played on Mobile, Tablet and Desktop devices. 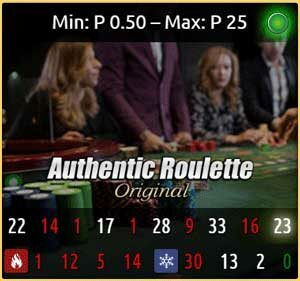 Stakes across all tables range from 0.20 to 100 a spin. 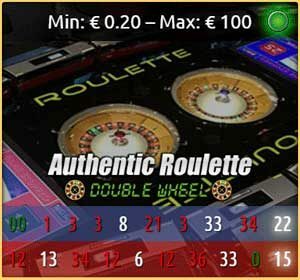 There’s a full description of all the games here. 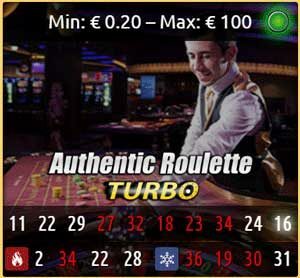 Other types of Live Roulette are available from all software providers if you prefer something more studio based. 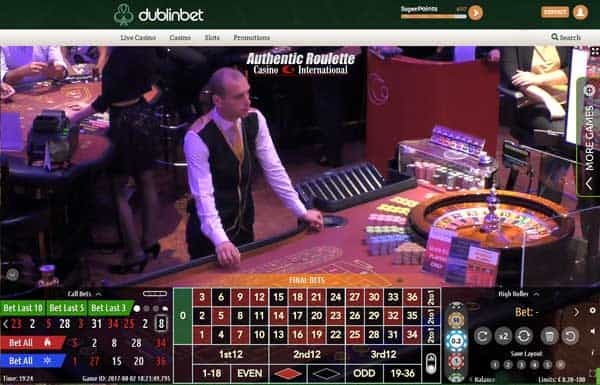 I’d certainly recommend playing Authentic Live Roulette at Dublinbet, even if it’s just for a few rounds, so you can fully appreciate the difference from studio games.